Air Force Space Command leaders are working to bridge the cultural divide between the air and space professions to create a more cohesive force of space combatants. Maj. Gen. Jospeh Guastella Jr.
WASHINGTON — Skills to fight off enemies in space will be essential in wars against the likes of China and Russia, military strategists warn. That presumption has put Air Force Space Command in the spotlight. “We are at the war fighter table. 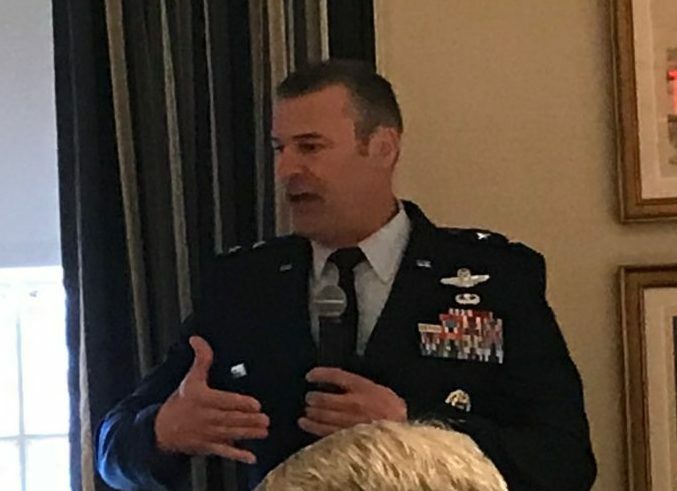 We are not in the cheap seats anymore,” said Maj. Gen. Joseph Guastella Jr., director of integrated air, space, cyberspace and intelligence, surveillance and reconnaissance operations at Air Force Space Command. Guastella is a career fighter pilot who is now a “space operator.” At Space Command, leaders are trying to bridge the cultural divide between the air and space professions to create a more cohesive force of space combatants. “We are in a cultural shift to a war fighting mentality,” he said Friday at a Mitchell Institute breakfast meeting on Capitol Hill. Satellite operators typically are viewed as technical support to war commanders, but increasingly they will take center stage, Guastella said. At Air Force training exercises like Red Flag, space has been a sideshow. Officials are trying to change that. The Air Force is now staging “Space Flag” war rehearsals in virtual-reality simulations. Satellite technicians who operate communications, missile warning and navigation constellations are challenged to respond to enemy attempts to take down U.S systems. The next Space Flag is scheduled in April. Bomber and fighter pilots today can train in simulators that feel like real combat, there is no such thing for space. Current space simulators were designed for a “benign environment,” he said. The Air Force has requested funds in the Pentagon’s 2018 and 2019 budgets for systems that simulate contested space environments. Separately, the Air Force conducts high-level strategic drills focused on space known as the Shriever War Games. These have taken place in Colorado Springs, Colorado, for many years but are now taking on additional importance as they have become a venue to experiment with new technologies and concepts. 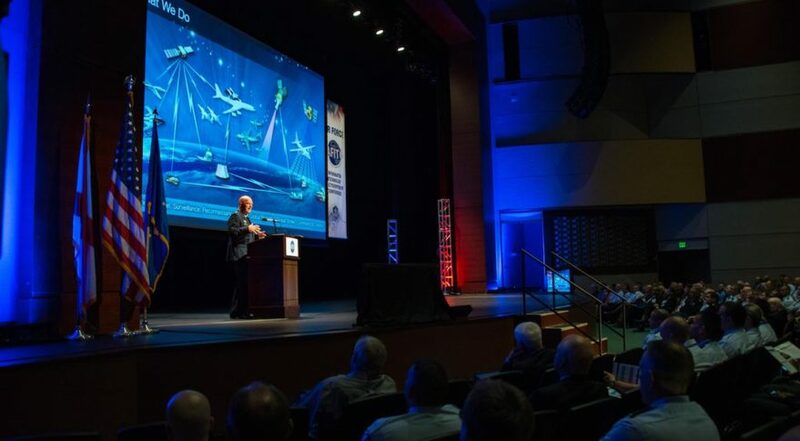 Space and intelligence operators are the primary target audience for Space Flag and the Shriever games, but increasingly the events are aimed at “big decision makers” who are in charge of budgets and policy but don’t necessarily grasp the space world. Intelligence reports about the capabilities of China and Russia to take out satellites or interfere with signals have alarmed U.S. defense leaders, and have sparked a heated debate in the Pentagon and on Capitol Hill on what to do next. Some officials have argued that current military satellites are attractive targets to enemies because of the their huge size and price tags. There is a push to transition to more resilient systems such as large constellations of small satellites. Guastella did not want to take sides on the matter. “Everything is on the table,” he said. There is a growing focus, however, on “what we build into the future,” Guastella said.